Posted on 19th October 2018 at 9:50 pm. As a student, we understand that having potential renters come and view your room isn’t at the top of anyone’s list. However, making an effort to tidy up will ensure you don’t let yourself down (or Student Rooms 4U). 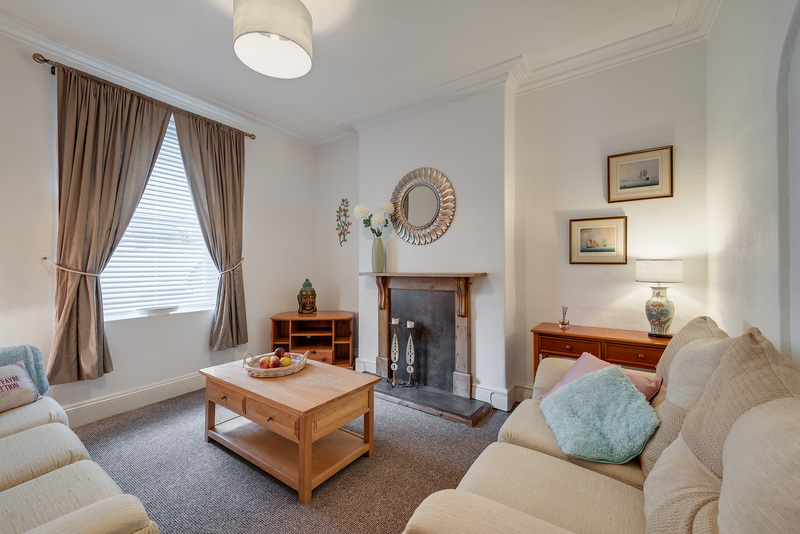 In fact, a tidy property means it will let quicker and you won’t be disturbed with endless visits. It’s a win / win to keep your room and house tidy. It goes without saying that you should make sure your home is clean and tidy, but beyond taking out the rubbish and having a quick hoover around, what else should you be doing? Read this article for handy hints on how to present your home in the best light when preparing for a viewing. First impressions count for a lot when viewing properties, and this starts before you set foot in the front door. Make sure your student accommodation has that all important ‘kerb appeal’ by keeping the outside area and entrance as neat and tidy as possible. If the rubbish and recycling hasn’t been collected yet this week, try to move it out of the way and not pile things up so they’re overflowing. Also, if anything needs doing in the garden or outside communal area, get it done sooner rather than later. Making a good impression before prospective students even walk into the house will make for a smooth viewing. Having a bit of a tidy before a viewing is obvious enough, but what really makes a difference are the deep cleaning aspects that we like to put off. Your house doesn’t need to be immaculate, and a potential student will understand that a few crumbs in the kitchen or a room that needs hoovering isn’t the end of the world. However, what students are looking out for are things that require a bit of elbow grease – the type of tasks that we don’t do every week. These include cleaning the hob, removing the scum line and limescale from around the bath, cleaning the grouting in the shower, cleaning out the washing machine and giving the inside of your fridge/freezer a good wash and defrost if necessary. Remember that prospective students will be shown around by a Student Rooms 4U member of staff. 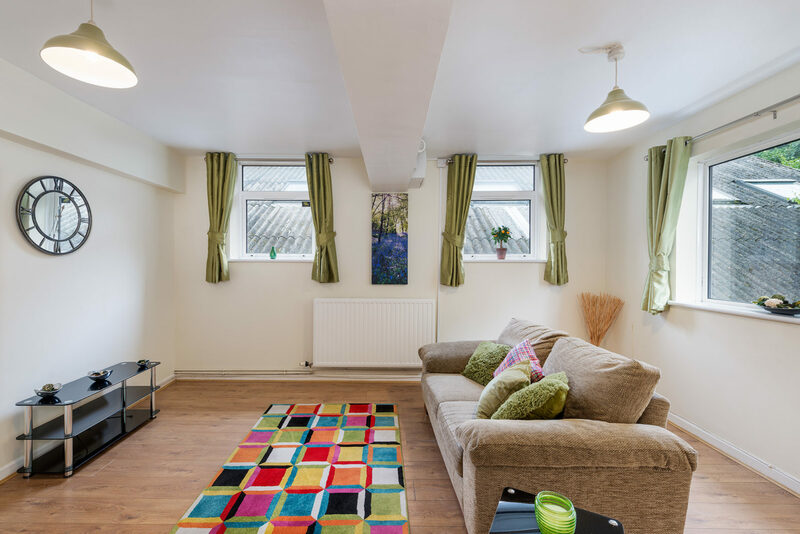 Giving a clean and tidy impression throughout your tenancy is vital. If you live in a large house share with 6 or 14 other students, get everyone to pitch in with the communal areas – it doesn’t take long when there’s a bunch of you working together. Clean the toilet on the day of the visit. Seriously, this matters! If you have stuff all over the place, it will give potential students the idea that there isn’t adequate storage in the house/flat. Preparing for a viewing is the perfect time to pack up some boxes of old stuff for the charity shops if you’re looking to have a sort out. Also, consider bulky items that you don’t want lying around – if you’ve been ironing shirts the night before the viewing, make sure the ironing board is stashed away before the visit. If not, prospective students will get the impression that there isn’t a good place to keep it. If you’ve really got a lot of junk that you just can’t put away neatly, ask a friend in Plymouth if you can stash a few boxes in their spare room while your viewing is taking place. A potential student looking at your room with Student Rooms 4U will be impressed by a less cluttered room (because a room that isn’t crammed full of stuff is much easier to move around in and will give the impression that the rooms are bigger) and the better the impression of the potential student, the more likely you are to be in the good books. That old tip about baking bread when people come to view a house (as the smell of fresh bread inspires feelings of homeliness and nostalgia) might be a bit too much effort for student accommodation, but there are little ways in which you can set the scene. To start with, don’t order a takeaway the night before or cook anything with a really pungent smell – the last thing you want is for a student to walk into your living room and get a waft of last night’s pizza. Having a house visit may seem daunting when you consider all the little things you need to do, but most of it is stuff you’d be doing anyway, and the rest is just common sense. When Student Rooms 4U come around to show your house to next year’s potential students, it will work in your favour if the viewing goes well. Put in that little bit of extra effort to ensure a smooth viewing in your clean and tidy house.